While the flavors in this shot aren’t typical of a beer, it is quite a tasty little treat that actually looks like a small beer. We join Stinson Parks, Associates Brand Manager of Spirits, Deutsch Family Wine & Spirits at Tales of the Cocktail as he shows us how simple it is to make this mini-beer. This shot can be a perfect compliment for sliders and other small bites. For more great cocktail ideas, subscribe to our free newsletter here. 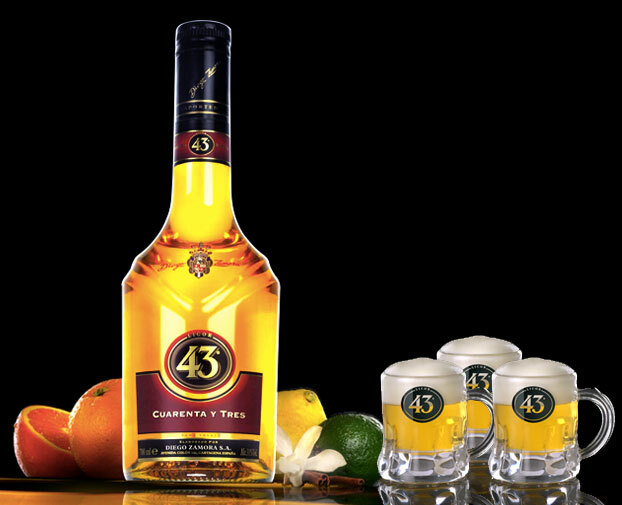 Pour the Licor 43 in a shot glass or mini beer mug. Then floating a splash of heavy cream on top.